JEFFERSON CITY, MO. – A one-of-a-kind ship with a special mission is now fueled with 20 percent biodiesel as it begins a voyage from New England to Florida, then on to Cuba in March. 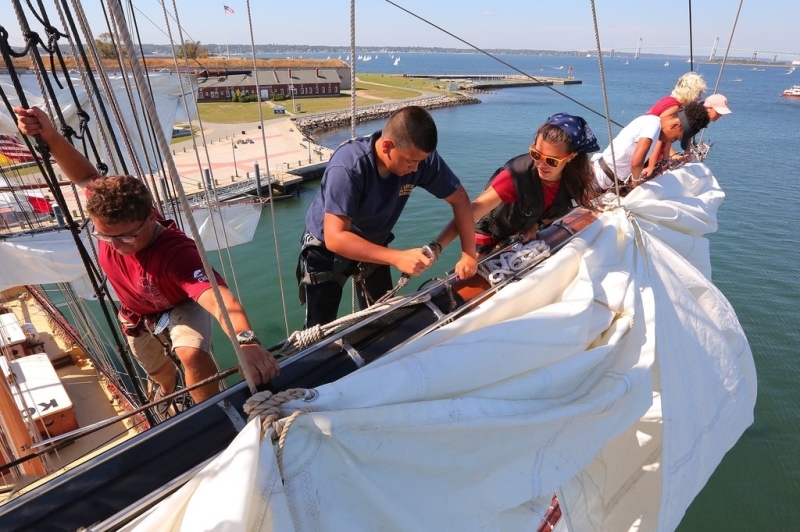 On February 21, the 200-foot Sailing School Vessel Oliver Hazard Perry took on 6,000 gallons of B20 at Newport Shipyard in Newport, Rhode Island. 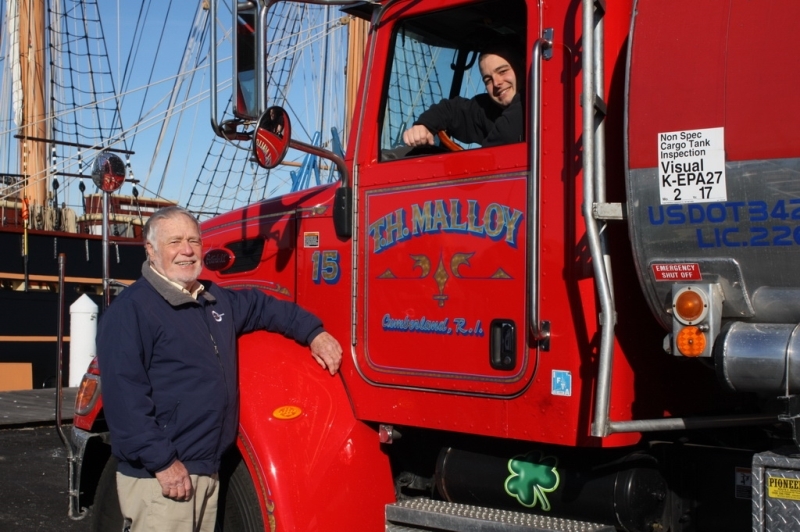 Newport Biodiesel, a biodiesel producer based in Rhode Island, provided the B20 blend to Perry at a discount. The federal government categorizes biodiesel, a renewable fuel, as an Advanced Biofuel. Morton, a former oceanographer, volunteers on the board of Oliver Hazard Perry Rhode Island, and also serves as vice chair of the marketing committee on the National Biodiesel Board. He sees big potential for American biodiesel for marine use. Biodiesel not only reduces greenhouse gas emissions compared to petroleum, but biodegrades in water as fast as sugar and is healthier for people to breathe. The ship will offer opportunities for explorers to participate in one of two roundtrip voyages to Cuba (March 10-18 and March 18-26). The voyages target high school and college students. 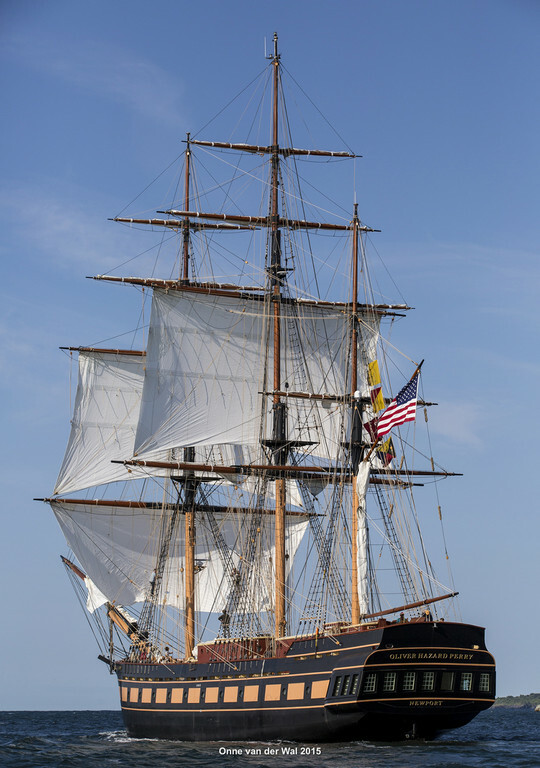 Another voyage from Florida to Bermuda, then Bermuda to Newport (April 2-12 and April 14-22) hosts adults learning celestial navigation and studying meteorology.